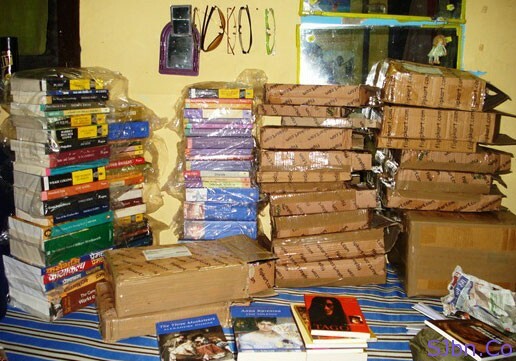 Today in this post I will tell you how you can buy books in India at cheapest price. I am book lover, no-no don’t think studies material but novels, love storey kind of novels by Indian authors. And as I finish reading one novel before 2nd week end after I complete 1st novel, I start searching for new one to read, I ask my friends and relatives if they have any and within a month if I don’t get any I go to College Street, Kolkata (world’s largest 2nd hand book market) and get myself a new novel. But recently I get to know about FlipKart, it was started in 2007 by Sachin Bansal and Binny Bansal as online book store. Within two years it has become India’s Amazon and started selling many other things apart from books, like: Movie, Music, Gaming Accessories, Mobile Accessories, Camera Accessories, Computer Accessories, Software, Home & Kitchen, TV & Video, etc. Even if you search on Google you will notice that in which result FlipKart is not there then Amazon must be there and Amazon is highlighted in bold. They provide discounts up to 35% off on any book you purchase with free home delivery*. You can make your order online by going to FlipKart.com or by calling 24×7 toll-free number 1800–102–3547. You can also visit their website from your mobile device simply type FlipKart.com/m. *To get free shipping your total order amount should me more than Rs. 200, otherwise you will be charged Rs. 30 for Shipping. You can pay to FlipKart by many ways, Cash-on-Delivery, Net Banking, Credit Card, EMI, Debit Card and e-Gift Voucher. For most of the products you will get it delivered within 3 working days. All the items are carefully packaged at their warehouses. They ensure the package is water proof with plastic. Recently I ordered four books on Wednesday night and got them delivered at my doorsteps by Friday evening, total listed price of those book where Rs. 450 and from FlipKart I got them at Rs. 300 with free delivery, if I bought them from College Street it would have cost me somewhere around Rs.370 + Rs.15 (one time traveling cost) + 2 hour, even to get price I would have needed to do bargaining with shopkeeper. 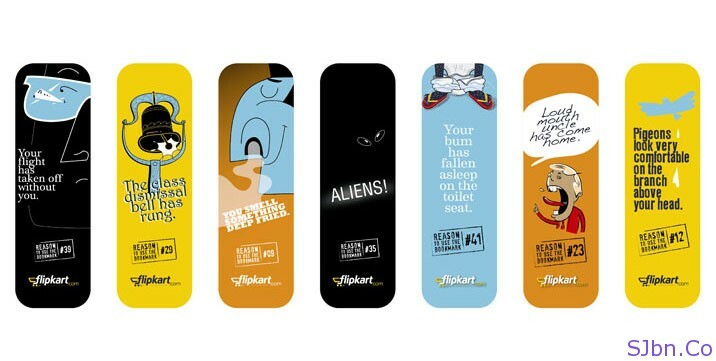 FlipKart also provided me few free bookmarks with the books I ordered.